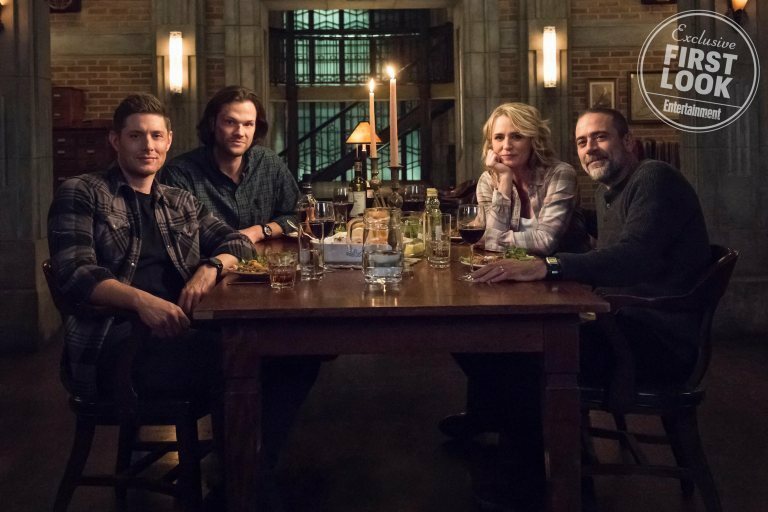 Supernatural is the longest-running show in the history of The CW, having recently aired its 300th episode. Over the years, it’s picked up a passionate fanbase, maintained a consistent level of quality and not been afraid to push the boat out (see the excellent Scooby-Doo crossover). 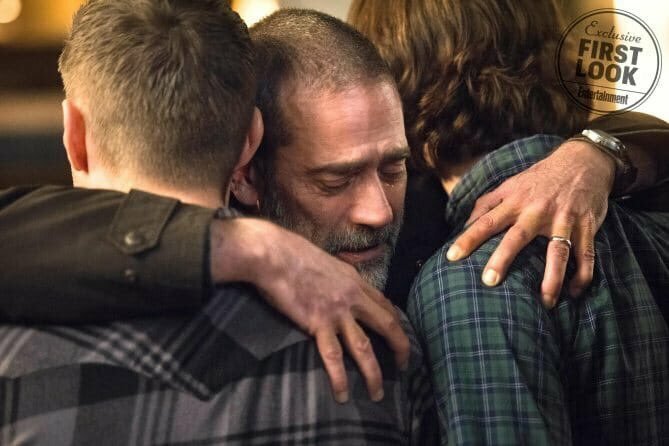 While this is obviously a sad day for Supernatural fans, rumors of the show reaching an end had been circling for a while. Season 14 was shorter than usual, with Padalecki explaining that the rigors of so much filming were keeping him from his family. Plus, 15 years of a single show is more than a decent run for anybody. No word yet on precisely when Season 15 will air, but we’ll have the details as soon as we know. Watch this space for more, and if you have any cherished Supernatural memories, please let us know in the comments section down below.